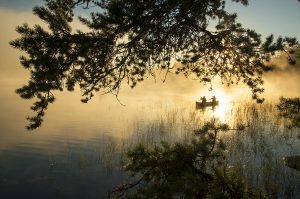 Canoe the Boundary Waters with award-winning photographer Layne Kennedy. 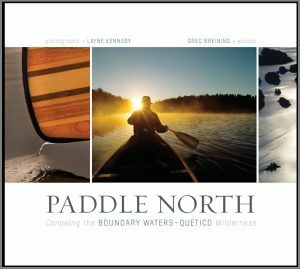 Layne is the photographer for the popular book, PADDLE NORTH Canoeing the Boundary Waters - Quetico Wilderness. 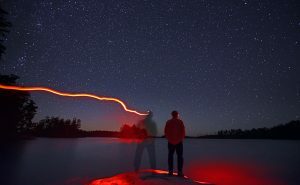 Woven through four days and three nights canoeing and camping in the Wilderness, you will seek out unique photos of wilderness paddling, camping, fishing, night stars, and wildlife. Layne’s 30 years of experience photographing the wilderness with an artistic eye while using a strong editorial style offers new visual techniques for every photographer. Whether you're a professional photographer or a point-and-shoot beginner, you'll come away from this trip with outstanding photos of your wilderness experience and a host of new photographic skills. 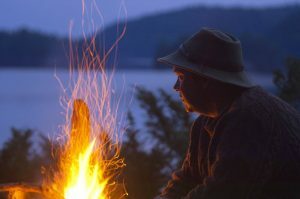 The evenings are filled with fun campfire banter with Layne on such topics as the history of photography, tips for getting your images published and how to use the latest photo technology tools. 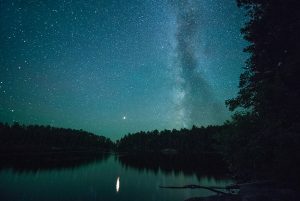 This three-night wilderness canoe trip is completely outfitted with the finest lightweight canoes, specialized camping equipment (right down to your comfy, freshly-laundered sleeping bag), deluxe trail food, and an expert Wilderness guide. Whether this is your first time in a canoe or you're an experienced paddler, the only requirement is that you want to have fun while adventuring with other good folks! You will make new friends and meet interesting people. Our guests respect each other as individuals and work together and learn with one another as a team on this trip. During four days on the water, expect days of both travel and camping at one or two wilderness campsites. 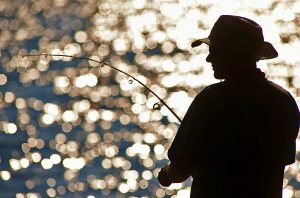 In addition to paddling and learning photography skills, there will be opportunities to relax, explore and, if you'd like, fish. 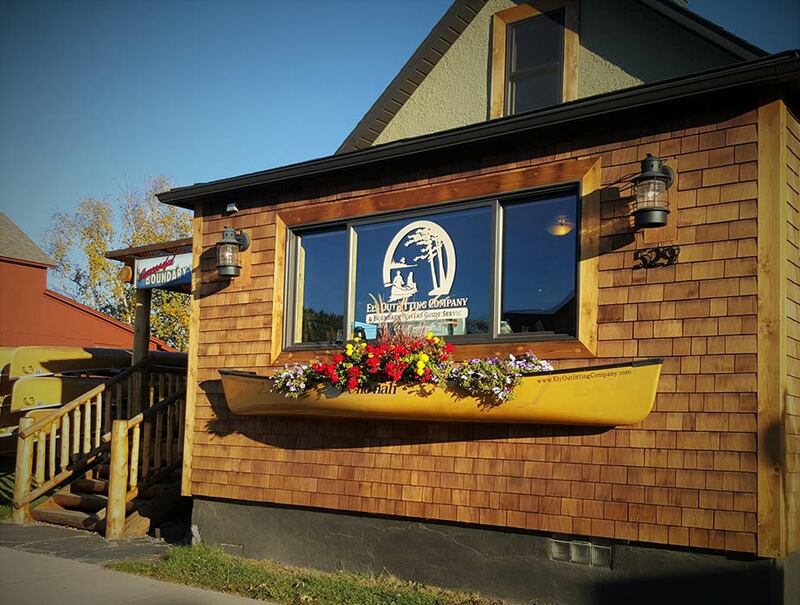 Each day will bring new experiences and sights, that could include waterfalls, wildlife, towering old growth white pines, and beautiful Northwoods surroundings. Sign up by yourself, or bring along a companion. We look forward to heading out into these beautiful woods with you! Maximum group size is seven participants. Minimum group size is four. Group orientation is the afternoon of September 24. Your first included local hotel stay has check-in on Sept. 24 and check-out on Sept. 25. 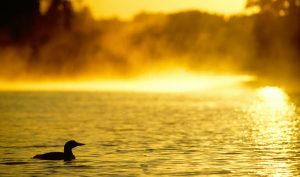 The morning of Sept. 25, a shuttle will drop you and your canoes and gear at a Boundary Waters entry point near Ely, MN. The group will get off the water mid-afternoon on Sept. 28. Your second included local hotel stay has check-in on Sept. 28 and check-out on Sept. 29. The morning of Sept. 29, the group will gather for a continental breakfast and fun photo-sharing slideshow. Included meals include lunch on Sept. 25 (first day on trail) through lunch on Sept. 28 (last day on trail), as well as the continental breakfast on Sept. 29. Click here for convenient online trip registration. When registering online, indicate your entry point is the Layne Kennedy Photo Workshop, and provide your name in the Trip Leader field.